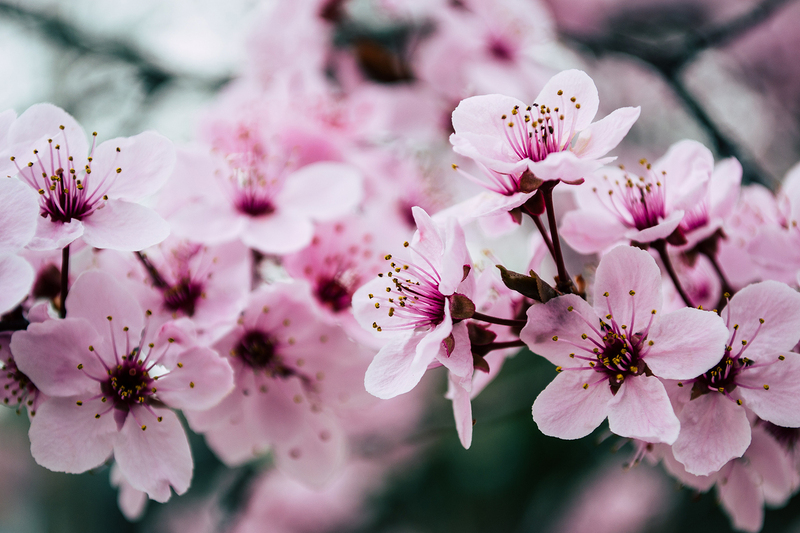 Visit Blenheim Flower Show for a fun filled day out for all the family. the hardest part of the day will be deciding on where to go first ! 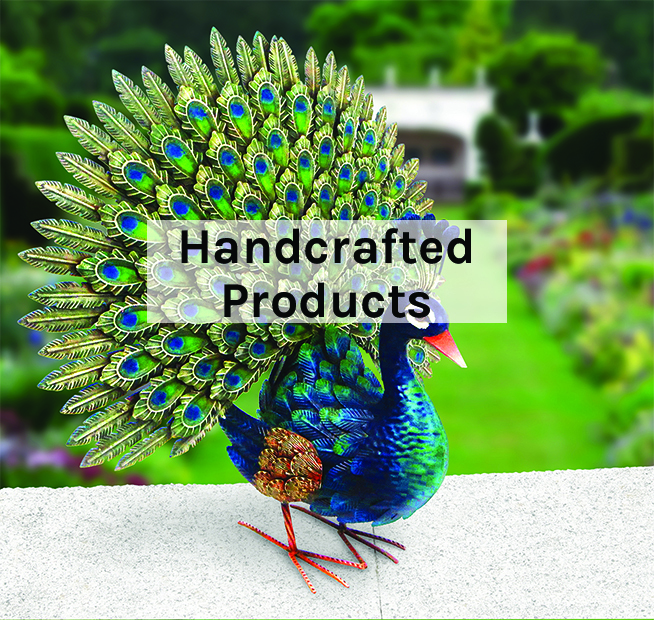 Decorate your outdoor space with Countrysmart's high quality, handcrafted garden sculptures, wall art, planters and more! 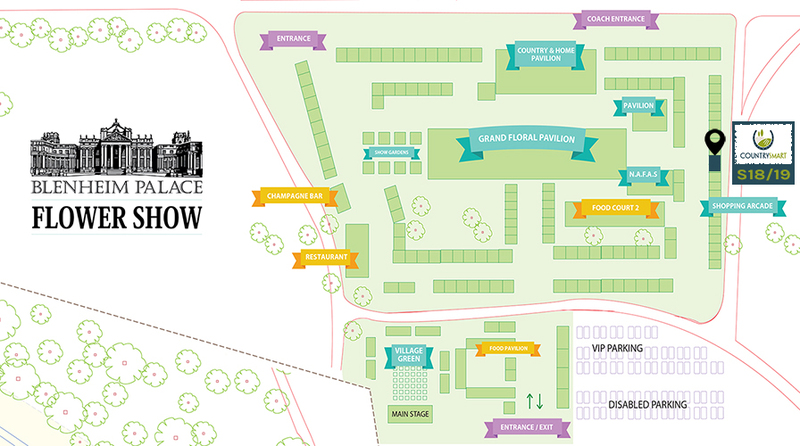 Visit us at Blenheim Flower Show in June on stand S18 & S19 and grab a free coffee whilst you walk around and try to choose from our wonderful products. cast iron products including solar powered animal sculptures, weather vanes and wall art. Get involved and grab your opportunity to " Bring the Countryside Home" with one of our exciting competitions ! Head over to our Facebook page @countrysmartuk and Like our post and comment your favourite @Shaun the Sheep character for a chance to win a Shaun the Sheep or Timmy the Sheep metal sculpture. The winner will be announced on or shortly after 29th June 2018. Alternatively if you are at the show why not pop over to see us and guess the name of our farmyard chicken for a chance to take him home!